“Something’s changing,” says Tim Hughes - songwriter, worship leader and co-founder of Worship Central. And he’s right. Of course, these days everything is changing - and fast, too. But what Tim describes isn’t the kind of transition that’s measured in pixels or political shifts. He’s talking about something far more significant. He’s talking about Church. Over the last two decades the way the Church worships in song - and visuals arts too, for that matter - has undergone nothing short of a radical overhaul. Even the most casual observer can’t have missed the rise and rise of the modern worship movement, with its arena tours and passionate singers marching to the beat of a different drum. Of all the people beating that drum, Tim Hughes comes across louder than most. Having written songs like Here I Am To Worship and Happy Day, Tim has shaped the soundtrack, urging others towards an honest, authentic, dynamic expression of worship. That drive towards a more honest, authentic, dynamic expression of worship was at the heart of Tim’s decision to launch Worship Central - the global training school for worship leaders and musicians. And it remains at the heart of all they do today. Which brings us back to the subject of change and the part that Worship Central is playing in it all. 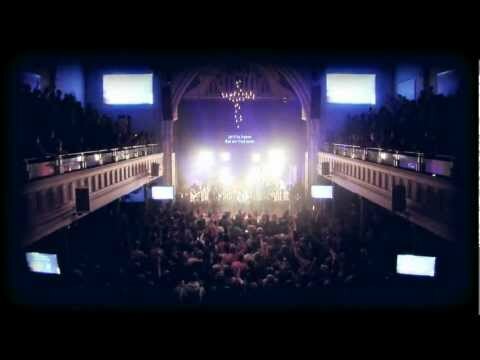 With the 2012 release of the Worship Central course - made available free of charge to any and anyone interested in investing in the worship life of their local community - 18,000 worshippers around the world have spent hours talking about, praying about and wondering-out-loud about what it means to better serve their community. Maybe it’s not all that surprising. After all, Worship Central comes from Holy Trinity Brompton, the thriving London church that has given birth to the global evangelistic phenomenon that is Alpha. There’s a shared DNA between the two courses, with both determined to break down walls and rewrite the scripts that have limited the Church’s growth. Together, they’re applying the lessons that Google has taught so well; the more you send people away, the more frequently they’ll come back. While Alpha sends people out to explore faith for themselves, Worship Central offers freely the tools to build stronger, fitter worship teams the world over. That determination to reach wider and connect more deeply can be heard on their latest live album, just as clearly as it can be seen in their course materials. Let It Be Known contains songs that place the cross at the centre, songs that shout loud and long about the life-changing good news of the Gospel. ‘Let It Be Known’ - their second live album - is released in 2013, and promises a period of real growth. What about the US? 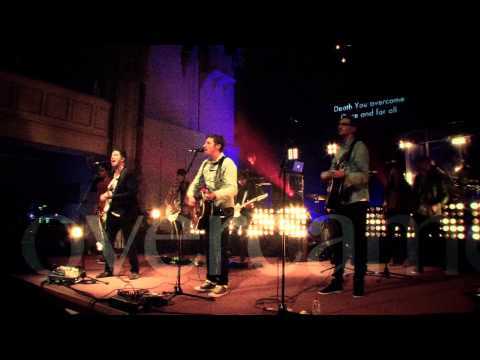 Worship Central are yet to do a full, or even a medium-length tour of North America. How come? And that’s precisely what Worship Central are all about; with relationship as their compass they go in search of communities of worshippers, fostering innovation and building team with a view to building church. What of the songs? They’re not a script that has to be recited without imperfection; they’re tools that exist to open up lungs, eyes and hearts to be changed by God. It really is as simple as that.